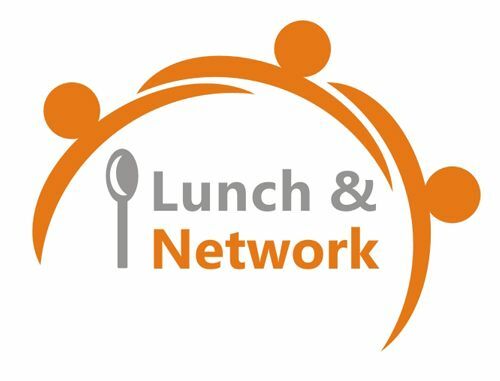 LACC members meet monthly at various chamber member eateries for this informal networking lunch. FREE soft drink provided with your meal purchase. No reservation required. Another great networking opportunity – check it out!